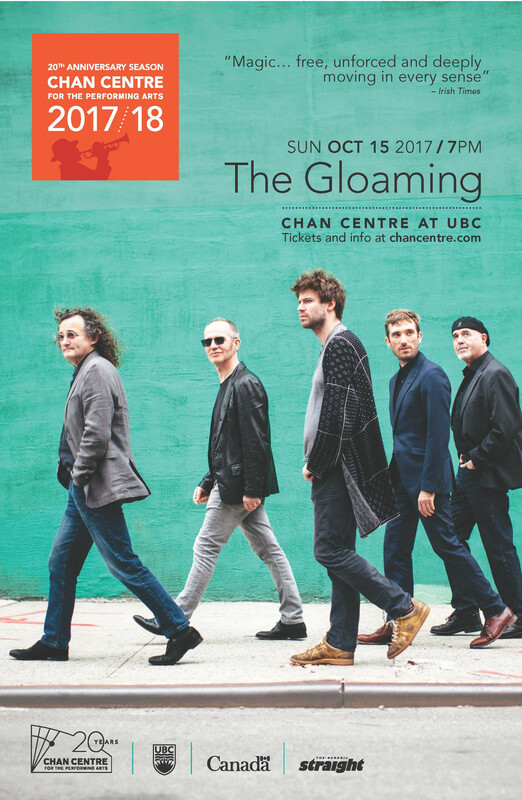 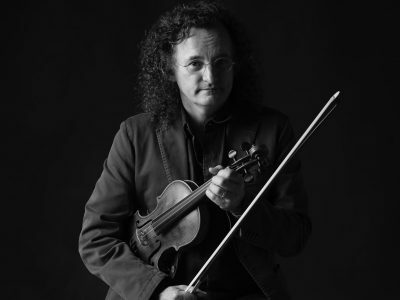 Carving new paths within the rich tradition of Celtic music, The Gloaming’s Martin Hayes (fiddle), Dennis Cahill (guitar), Iarla Ó Lionáird (voice), Caoimhín Ó Raghallaigh (hardanger fiddle), and Thomas Bartlett (piano) focus on innovation. 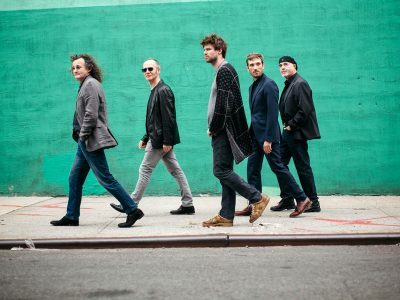 These five master musicians, each with widely acclaimed individual careers, create a new style of music that pairs the sweeping melodies for which the Emerald Isle is known, with a progressive style that highlights the talent and originality of this one-of-a-kind band. 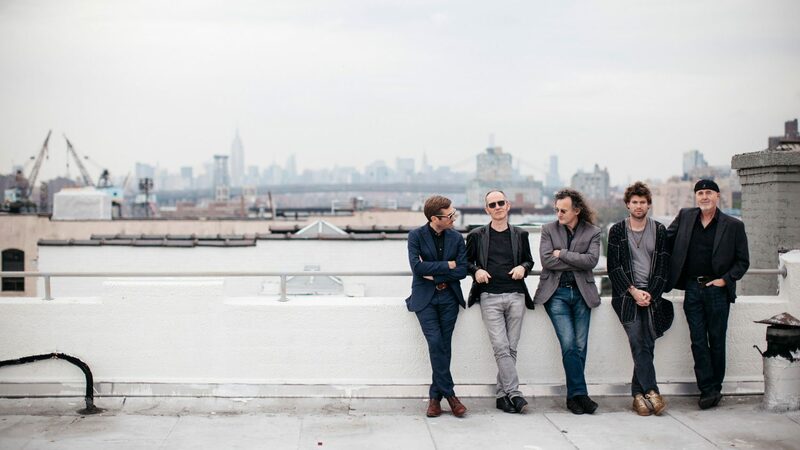 Their newest album, 2, continues to push the boundaries of the Irish folk tradition with a sound described as “exquisite, powerful” and “gloriously emotional” (The Guardian).